The Pro Compression socks are one of my favorites – for longer runs and to wear for long flights and road trips. I agree! They’re so comfy (once you’re able to get them on :)). I didn’t think to fly with them but that’s a great idea- thanks! My husband has one of those and I always tease him about it (lovingly of course). But they actually really come in handy. So many times I have been thankful he had one for all manner of crap I might have needed. Thanks for your suggestions. I owned a pair of Brooks Adrenalines at one point (bought them in June ’14) and really enjoyed them at first, but found that the springy-ness of them wore down a lot faster than I was used to. Maybe I am just hard on them? I have a pair of Asics at the moment and am finding they hold up better. Thank you for that info Molly! Asics are another great brand but they just don’t fit my feet as well as Brooks. I usually wear my Brooks for about 4-6 months before getting a new pair, but it depends how many miles I put on them. How long before the cushion wore down for you? Glad you found a pair that fits you well! Everyone’s feet are different! :) I would say it was about 4-5 months before I started having more foot/leg pain associated with the cushion wearing down. I am not a long-distance runner – my max distance in one go is 5-6 miles. So it was frustrating to me for them to wear down so fast. But I also find I *really* need good cushioning, and everyone’s needs are different too, right? I did really like the Brooks in the beginning, they just didn’t have the longevity I would have expected. Thanks for sharing! 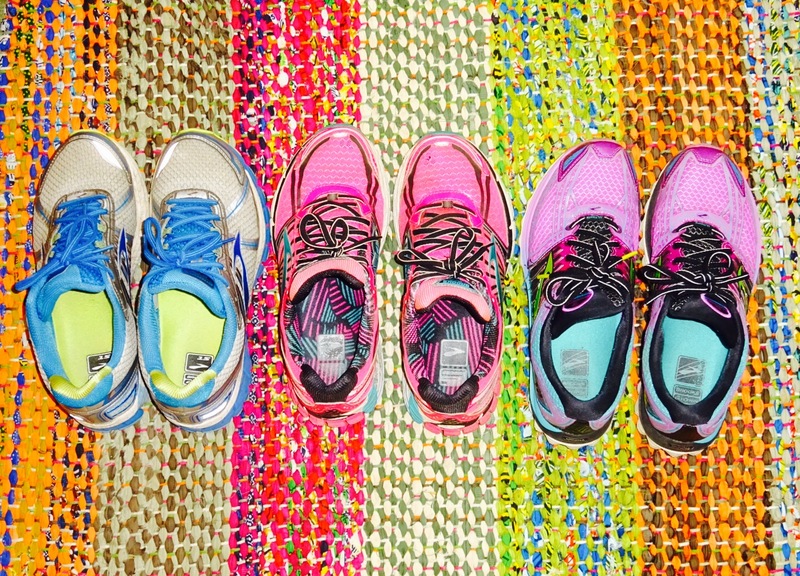 I love seeing other runners’ favorite gear. 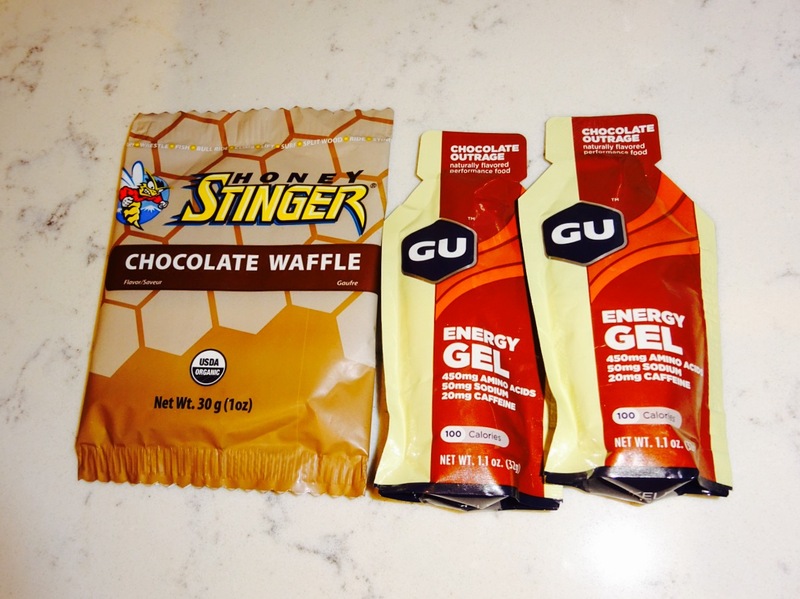 I’m a big fan of Honey Stinger gels, but I’ve never tried the waffles before… now I’m curious! 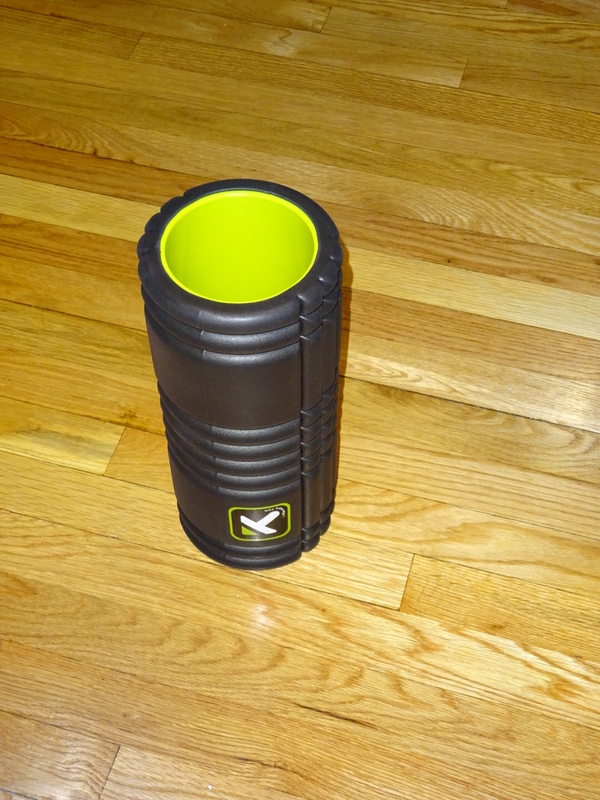 Also a huge fan of the FlipBelt, which I picked up at a recent race expo. I’m looking forward to trying out honeystinger gels! Thanks for the rec! I like Tiux compression socks and Mizuno shoes!! I favor GU as well for long runs. Anything shorter I like NUUN! Beautiful pic btw! 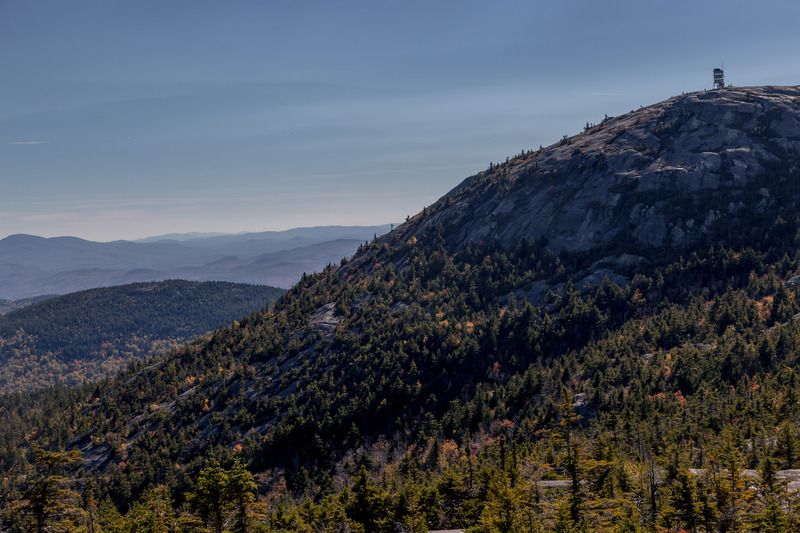 I haven’t tried Tiux compression, but thanks for the rec! Great list. I am still looking for a waist belt that fits my iPhone 6Plus. I’ve never heard of that method but sounds interesting and tasty! Where do you get the packets? I’ve never seen them in a grocery store! By the jar applesauce. Go go squeez makes some. Motts does too, and some store brands. I love stingers. The chews are addicting and so easy to keep in your race belt. Previous Previous post: Throwback to First Marathon @Disney! Next Next post: Windy Saturday in Boston!